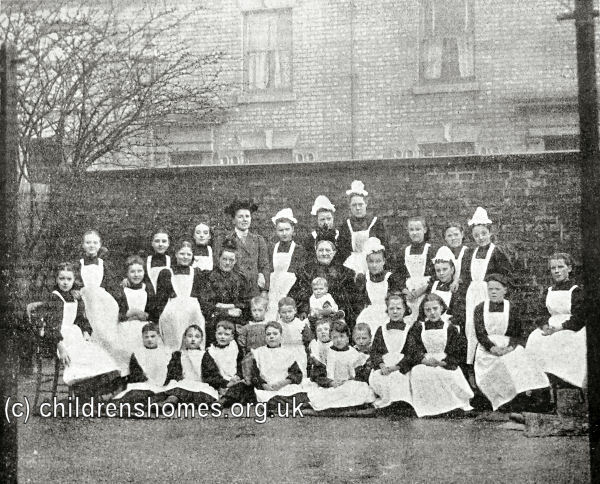 In March 1886, the Hull Ladies' Association for the Care of Friendless Girls established a Home for Friendless Girls at 40 Clarendon Street, Spring Bank, Hull. The Home aimed to receive and train friendless girls, and to provide them with outfits and situations. In 1892, there were 11 beds and 4 girls in the house. 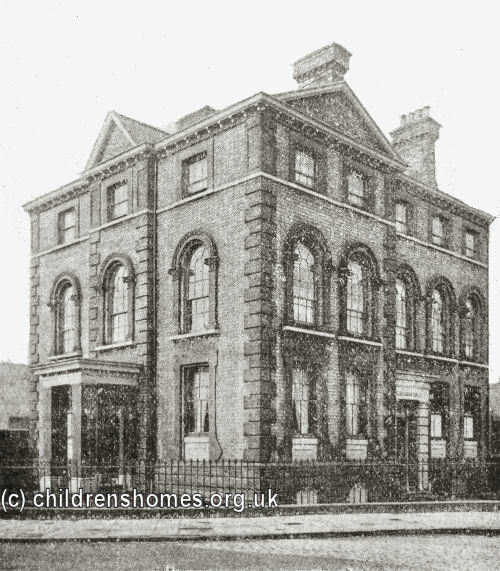 In 1892, the Home was taken over by the Waifs and Strays Society and became known as the Clarendon House Home for Girls. The existing matron, Miss L Beecham, continued in her post. The ground floor of the Home included a dining-room, Matron's sitting-room, and a wardrobe-room where the girls' Sunday best clothes were kept. The first floor contained three dormitories for the girls, and a bedroom for a nurse and a baby. The Home's kitchen, scullery, larder, laundry and ironing-room were located in the basement. The younger girls at the Home attended local schools while the older ones received training in domestic skills. On Saturdays, the younger children were taken out for a walk while the over-10s helped with domestic chores. A Bible class was held on Tuesday evenings, while Wednesday evenings were allocated for recreational pursuits such as playing games or singing. 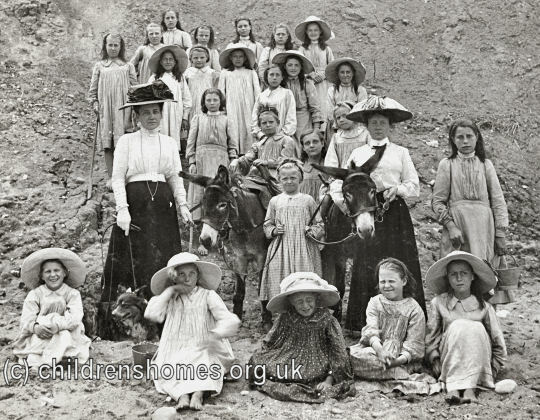 All the girls over eight years of age were deemed to be candidates for membership of the Girls' Friendly Society and a preparatory class was held every Thursday evening. Friday evenings were fill with the mending of clothes from the week's wash, and on Saturday evenings the matron taught the children the Collect for the following day, read through the Psalms with them, and found all the places in the Prayer Books for the Sunday services. Growing demand for places at the Home led to the acquisition of some neighbouring houses which increased its capacity to 30 places. Eventually, however, it was decided to build a completely new Home. A site was found on Hessle High Road and July, 1914, construction work began on what became the Pickering Home for Girls which opened in September, 1915. The Clarendon Street property no longer exists and a playing field now occupies the site.